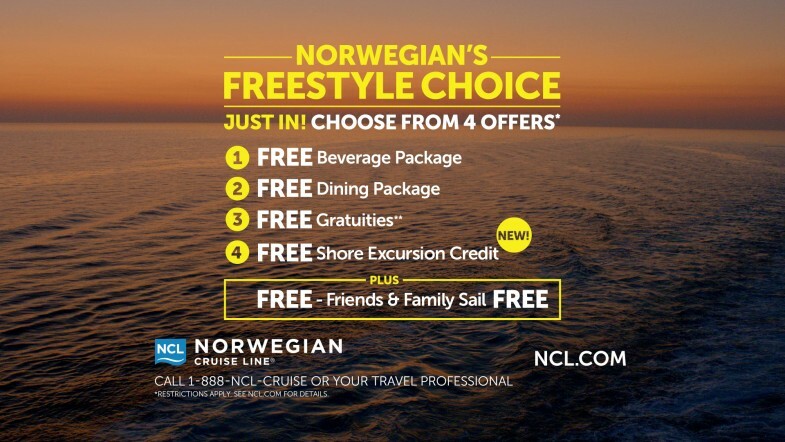 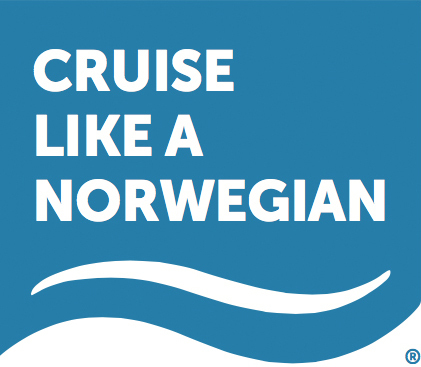 Cruise Like a Norwegian. 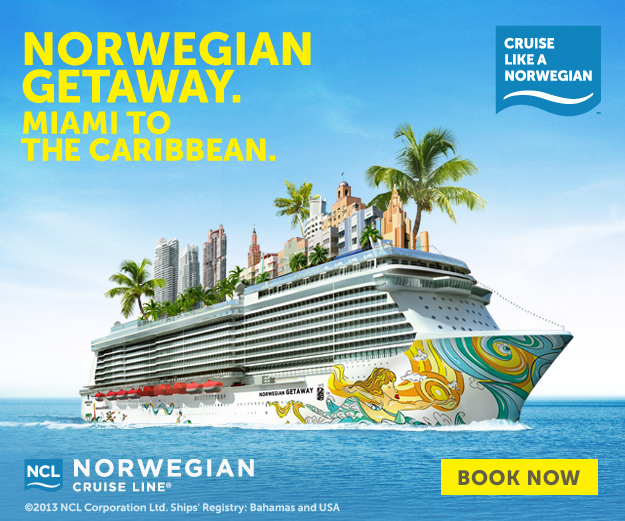 On the Norwegian Cruise Line team, I collaborated on and prepared digital/print media, promotional materials and social media content. 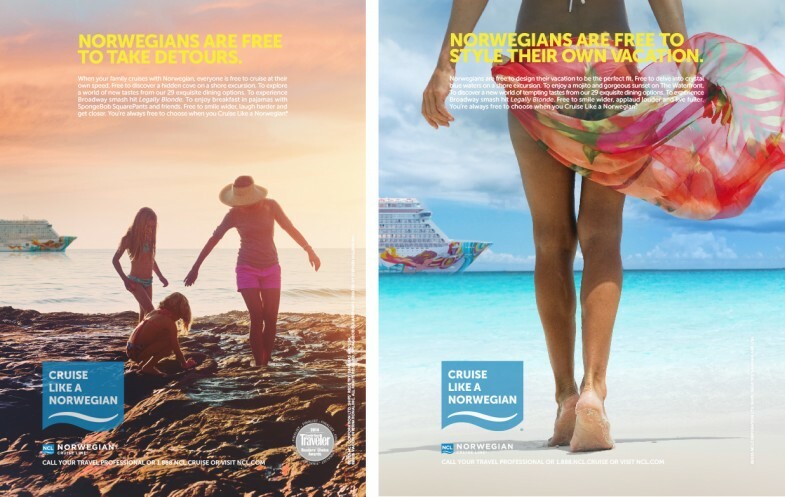 I worked extensively on the 125-page Cruise Like a Norwegian Brand Book, becoming very familiar with the brand’s standards and practices.